Come Celebrate Pennsylvania’s German Brewing Heritage with the Brewers of PA, the German Society of PA and Philly Roller Derby. 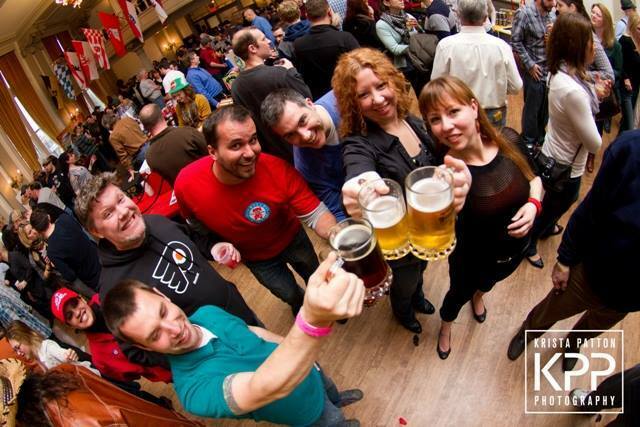 Visit with PA’s leading brewers of Lagers, Bocks and Weizens, and sample a diverse array of imports from Germany! BIGGER! BETTER! MORE FOOD! MORE BEER! Come get a taste of the year’s most entertaining beer event! Sam Adams Lager Lounge, Beer Quizzo, Home Sweet HomeBrau Taste-Off and more! ~Free Kindercare for thirsty parents! Beer-Free tickets available for designated drivers!